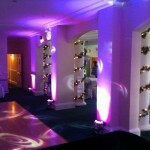 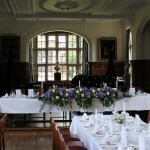 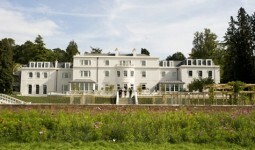 The Berystede Hotel is a fairy-tale wedding venue in the heart of Ascot, Berkshire. 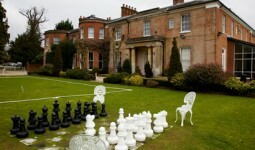 The hotel’s landscaped private gardens, sweeping oak staircase and romantic open fires provide the ideal backdrop for your wedding photographs. 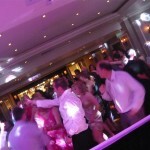 We have worked here twice now and find the Berystede Hotel a perfect venue for your wedding.